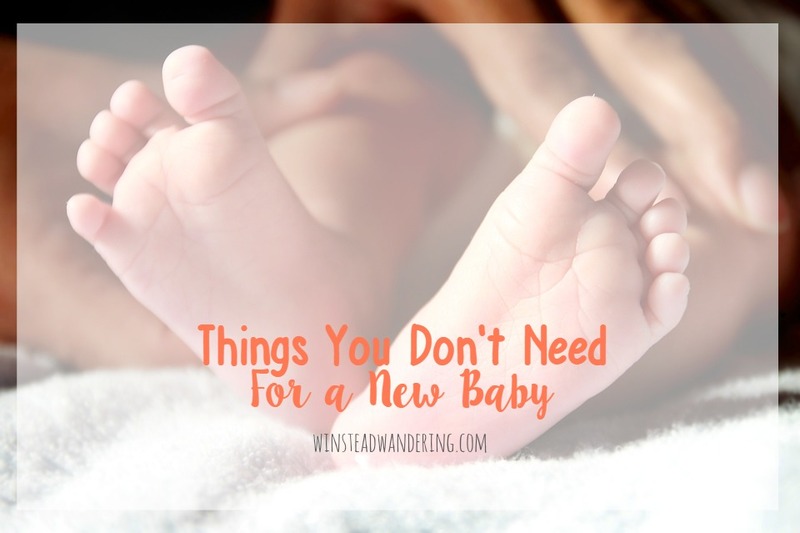 With all the information out there insisting parents need so much stuff, here’s a list of things you don’t need for a new baby. Here’s the thing about parenting: only you can decide what’s right for your family. There are so many voices out there and they’re all eager to explain to you why their point of view is the best point of view. Tiny babies and cute shoes don’t mix. Not only is it nearly impossible to find shoes small enough to fit a newborn, but the shoes rarely stay on, either (I guess that’s because they’re often too big). Baby feet are unnaturally skinny and they just aren’t meant to wear shoes. In my opinion, until your baby begins to walk, shoes are superfluous. With all the adorable socks, leg warmers, and booties available, shoes that will fall off- or be pulled off by baby- are an unnecessary purchase. Here’s the thing about newborn size clothes: many babies don’t even need them, ever. And for the ones that do, it’s a brief period of time when baby is still so fresh that you aren’t really leaving the house anyway. That means those frilly dresses and denim overalls are wasted on pretty much everyone except your Instagram followers. While I definitely think splurging on an adorable coming-home-from-the-hospital outfit is a fun idea, the rest of your newborn clothes might as well be onesies and sleepers, if you buy any at all. 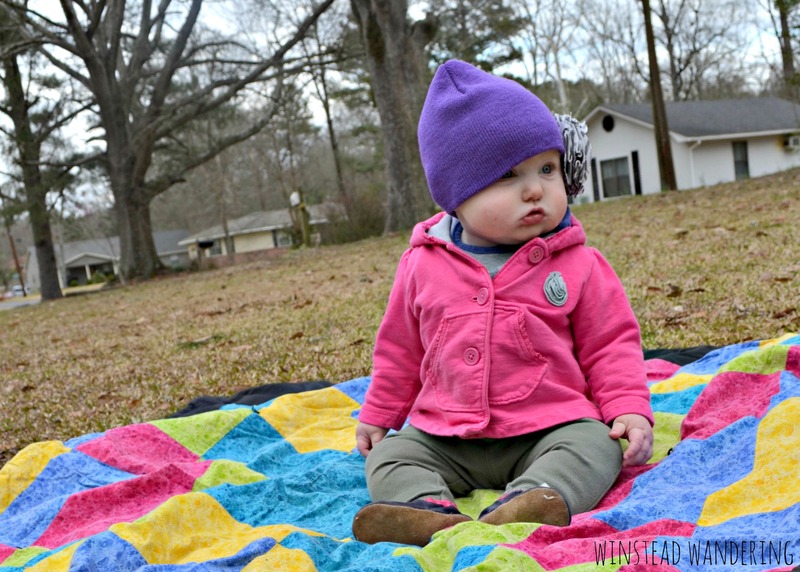 Save the cutest clothes for size 0-3 months and up. Sure, it’s fun to buy toys for baby, especially when you want her to have things to “open” on Christmas. But, speaking from my own experience, toys are not a necessity until baby is closer to a year old. For the first several months, babies are mostly content checking out their new world, especially if they have a mobile above their swing or bed, or if they spend time on a play mat. Once they become more mobile, babies are fascinated with whatever they can get their hands on. For mine, even when they had access to toys, household items like kitchen spatulas, washcloths, and plastic cups were much more interesting. This is especially true if your baby has older siblings. When my daughter was an infant- and even now, when she’s three- big brother’s toys were far more appealing than any of her own. She instinctively knew what things were his and those were the toys she went after. Maternity stores would like you to believe you need at least one of everything they sell, but that’s just not true. Here’s a seasoned mom’s list of what you really need to make it through nine months of pregnancy. I bought my belly band when I first got pregnant with G and it continues to be one of the best maternity purchases I’ve made. I first begin using it around 10 to 12 weeks when my pants will no longer button. The band sits around my waist and holds the pants up so I don’t have to worry about them falling down. When I transition to maternity pants, the band is helpful to hold them up when the built-in elastic is still a little loose. Best of all, I wear the band for at least a few weeks- okay, fine, it’s more like a couple months- after baby arrives as I wait for my pre-pregnancy pants to fit again. These bands are miracle-working lifesavers. I can’t explain how much easier it makes the transition from regular pants to maternity pants and back again. 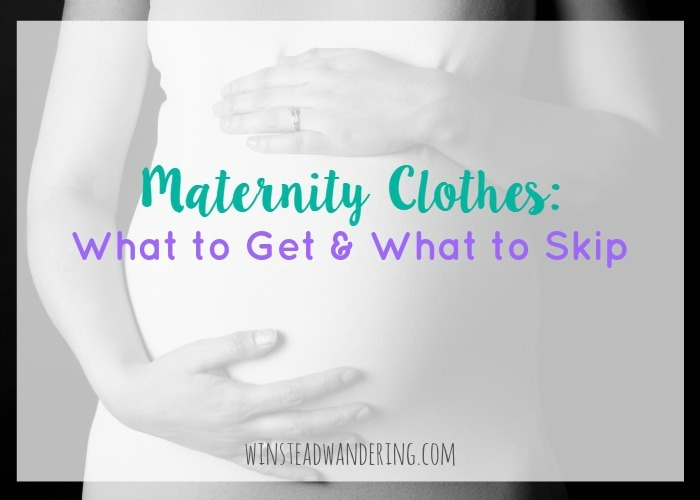 Buying maternity clothes can be a fine line between trying to be frugal and wanting to look good at a time you often feel less-than-good. It’s so tempting to splurge on cute patterned pants or that wild top. I don’t have anything against pieces like that, and I even have a few in my own closet. When we’re talking maternity wear on a budget, though, it’s important to purchase every piece with the intention of wearing it with nearly every other piece you have. If you buy patterned pants that really only look good with one top, you aren’t maximizing your money. Consider using your existing accessories, like brightly-colored scarves or funky jewelry, to liven up your maternity wardrobe. Okay, first of all, when you’re pregnant, most anything is going to be “fitted”. Even so, there are still some dressy, flowing options available. I find I get much more use out of fitted tees than I do anything fancier, though. Even though I was working at a bank during my first two pregnancies, and I’ve been a teacher during my most recent two, I love that plain fitted tees can double as work wear and casual wear. I can wear a tee like this, or this, or this, to work with a cardigan, a blazer, or just on its own and be perfectly in dress code (side note: I don’t think many bosses are going to question the hormonal pregnant lady if she happens to be pushing the dress code boundaries a little). I can wear the same tees with jeans and be casual. As someone who dresses up for work four out of seven days in a week, I appreciate clothes that pull double duty. No messy wax or canned smells here. 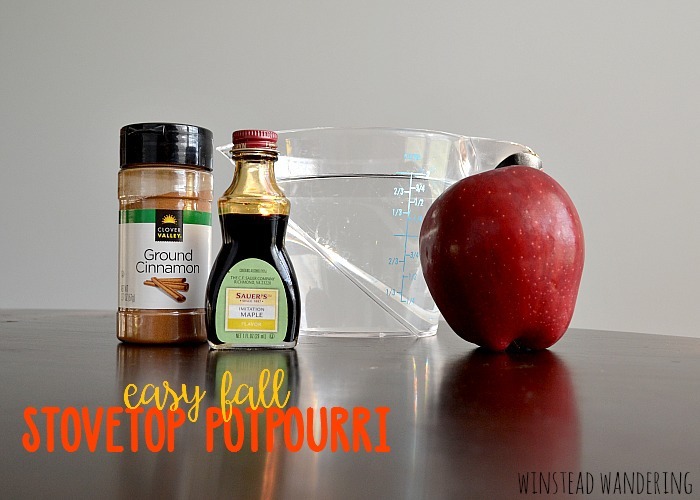 Just a few easy ingredients and a house filled with the crisp fragrance of fall. Stovetop potpourri is one of the prevailing smells of my childhood. I have vivid memories of walking in the door from school and being greeted by the divine scent of simmering cinnamon and fragrant apples. For the longest time, the moment when I pushed the door open was bittersweet. The potpourri smelled, misleadingly, like delicious baked goods. It was a disappointing thing to realize there were no sweet treats available. My love of all things autumn grew as I got older. I began to appreciate this easy fall stovetop potpourri for what it is: a creative, economical way to bring your favorite fall scents inside, minus the additives and chemicals of candles and room sprays. With this potpourri, you don’t have to change wax cubes or make sure you have obscure ingredients on hand. All you need is two minutes and a few pantry staples, and you’re on your way to having a home that smells unmistakably like fall. One frugal product replaced the creams and cleansers I’d used for years to, unsuccessfully, treat my breakouts. My skin is clearer and softer than ever. 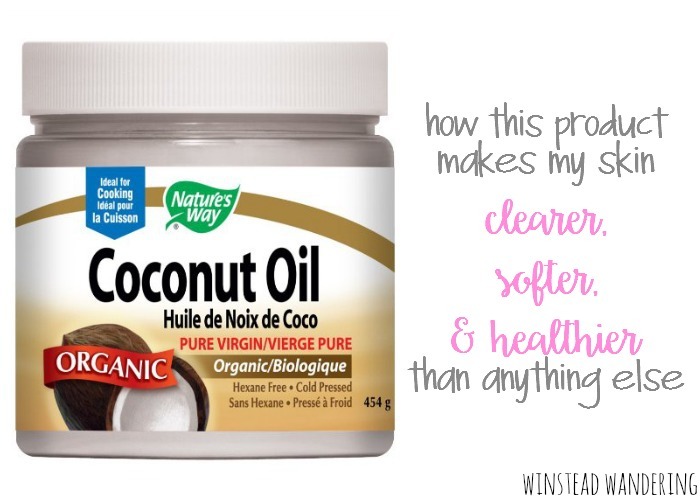 I’ve written before, briefly, about my love of coconut oil as a skin care product. I wanted to go into more detail, though, because I still can’t believe how clear my skin is with so little effort and expense. I fought bad skin for so long. From the time I was an early teen, my face was constantly broken out. I tried several over-the-counter remedies before progressing to prescription creams. Sometimes my skin would get more clear, but it never lasted long. I don’t remember a time between junior high and my mid-twenties when I didn’t need at least a little concealer. My complexion has gotten better in the last few years. Pregnancy notwithstanding, I probably had more days of skin I was happy with than not. But I still fought pimples. It was all so frustrating because here I was, 26-years old, still fighting the breakouts my mom had assured me I would grow out of. J. and I in 2008, just after we got married. My skin looks pretty good here, but when I look closely I see bumps on my forehead and cheeks. In addition to breakouts, I also dealt with an uneven tone and combination skin. I’m pretty fair-skinned, so harsh products always seemed to redden my cheeks and irritate my skin. My t-zone stayed pretty oily, but my cheeks would get dry, especially in the winter. We’ve all seen this craft idea, right? 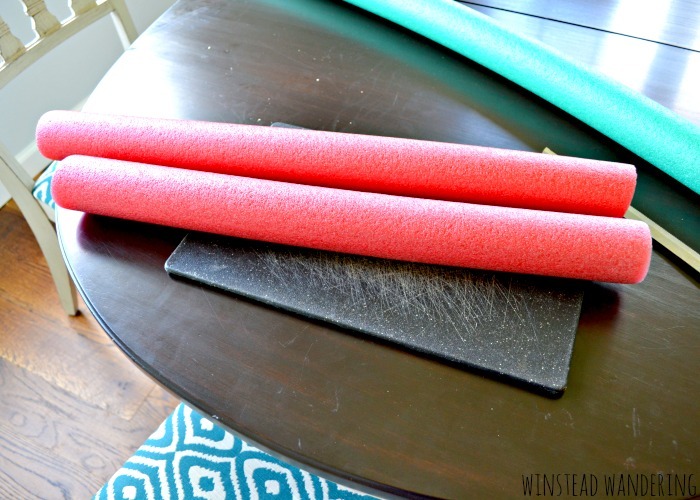 While I can’t say I ever read a tutorial or a blog post about how to make it, I’ve been seeing pins of this pool noodle stringing activity since Pinterest was barely a thing. It’s one of about a million busy bag ideas floating around the interwebs nowadays. Since it seems to be one of the most frugal, and since I knew my kids would enjoy it, I bought what I needed and sacrificed eight minutes of my life to put the whole thing together. And since I thought maybe, just maybe, there’s someone out there who wants a step-by-step photo tutorial of how the whole thing went, I took pictures to share here. Begin by cutting your noodle in half. 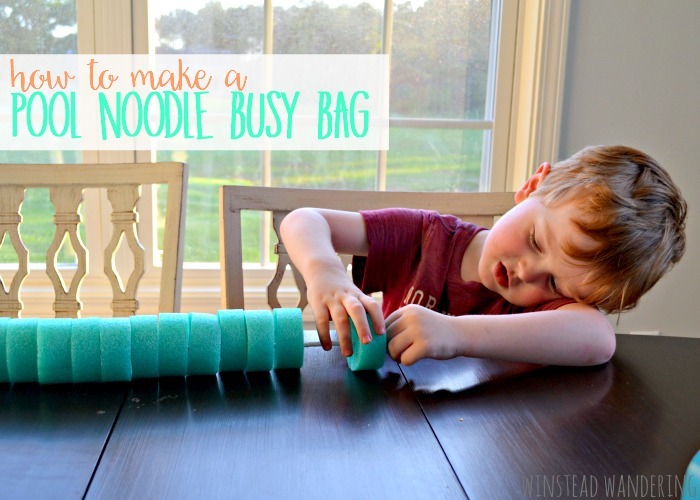 Unless you want a ton of circles, one noodle makes enough slices for two busy bags. 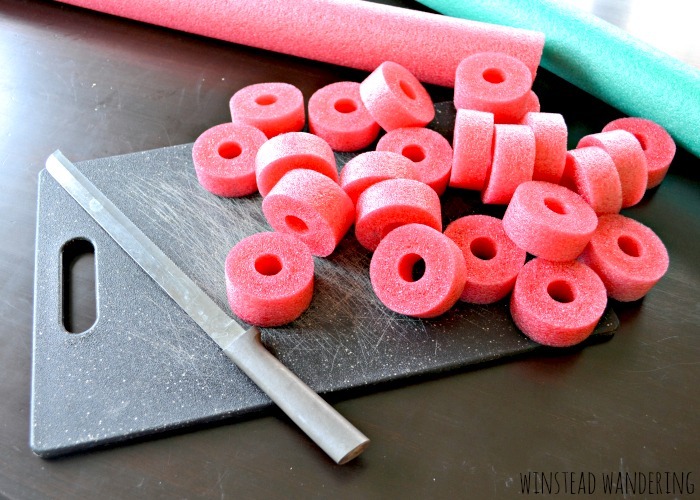 Using a sharp knife- I used my all-time favorite Rada bread knife– and a cutting board, slice each half of the noodle into one-inch sections. Pan-fried lettuce…that sounds crazy, right? The idea that you’d take a vegetable traditionally served chilled, a vegetable that’s typically consumed along with an assortment of garnishments designed mostly to hide the flavor, and intentionally heat it, wilt it, and season it only with ingredients intended to enhance it’s natural flavor. Well, call me crazy, because I love this stuff. It’s such a unique, quick, and inexpensive side dish. 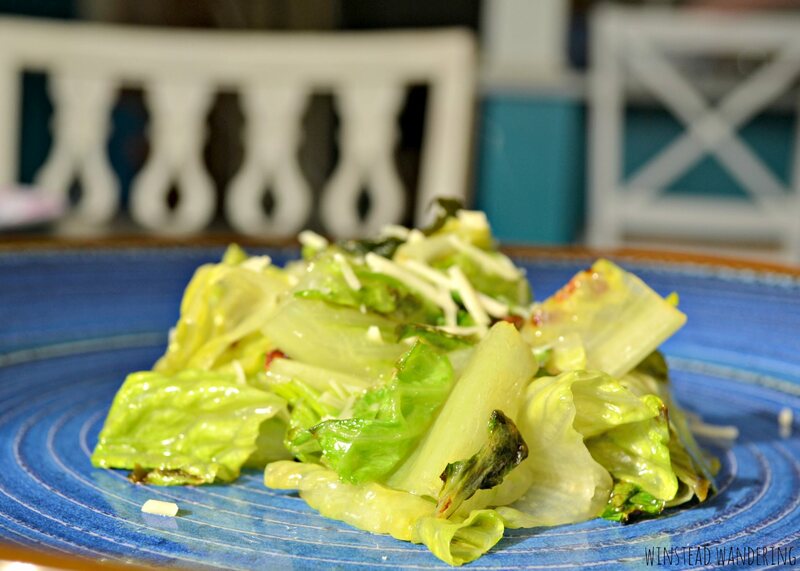 The romaine is seasoned only with the garlic-infused olive oil, salt, and pepper. 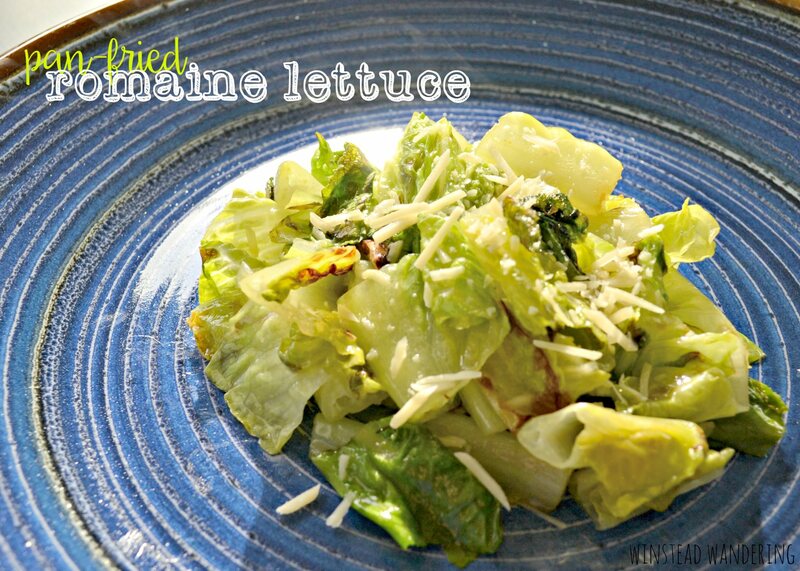 It’s pan-fried at high heat, so the romaine gets hot and wilted without losing it’s natural crunch. You could throw in any spices you like, but I prefer to keep it simple. I tend to crave crunchy, salty foods and, while I won’t try to pretend this lettuce is a substitute for potato chips, it does fill a little of that void. I try not to buy a lot of snack foods, specifically chips. When there’s a bag of tortilla chips in the house, I tend to make nachos. A lot of nachos. 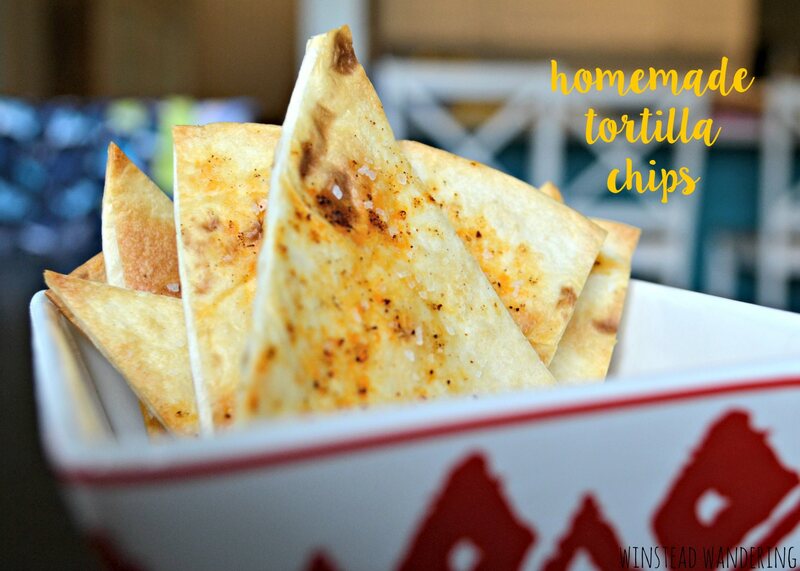 When I want to satisfy my craving for something crunchy and salty, I whip up a batch of homemade tortilla chips. One of my favorite things about these chips is how they can be customized to suit any mood or meal. You can switch out the savory spices for sweet ones to make dessert nachos. 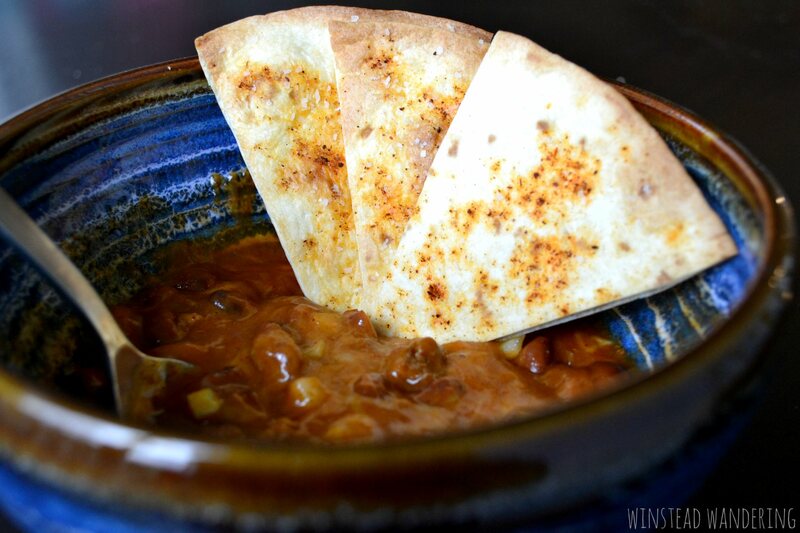 You can skip the spice and use Italian seasonings for a fun twist. I conducted a poll on my Facebook page, asking my friends and followers what no- or low-cost gifts they would love to receive for Mother’s Day. The responses I received were creative and heart-warming, so I’m sharing my favorites here with you. 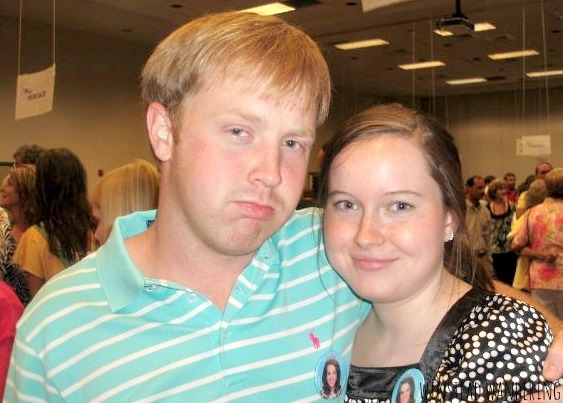 Most moms, even those whose children are grown, feel unappreciated at times. One of the friends who commented on my post suggested something so sweet and simple that I wondered why I hadn’t thought of it yet myself: a handwritten letter. Your letter could discuss any number of things: favorite memories, special lessons learned, hopes or plans for the future. If you’re a parent yourself, you could mention all the ways your mom has influenced your own parenting. 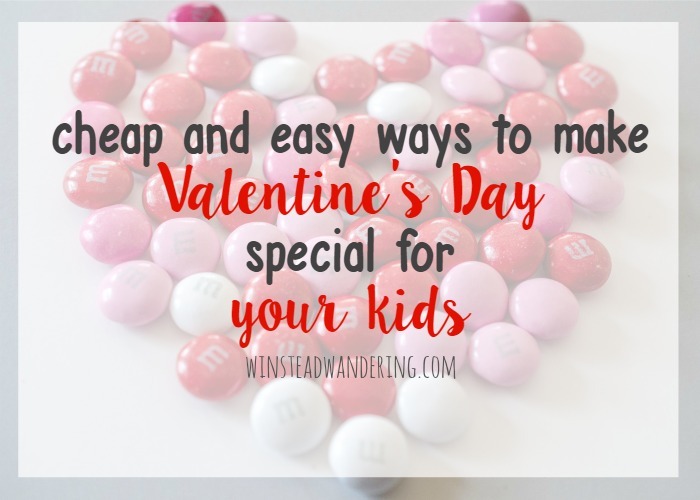 If you don’t have kids, consider telling her all of the best parts of your childhood that you plan to incorporate into your own family. Bonus points: continue the handwritten letter theme with these placemats. Photo albums are so 1999. These days, it’s much more efficient and fun to create a photo book online. 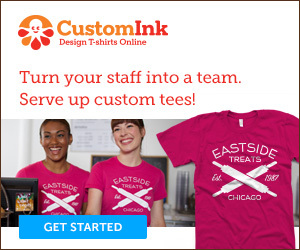 Use your digital photos, or scan your old prints, to create a book that you can customize with text and templates. 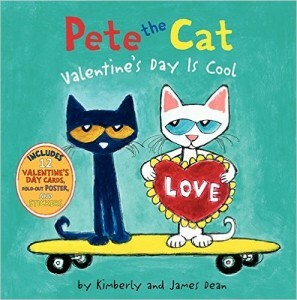 My favorite site to create photo books is Shutterfly <– (this is a referral link, but if you use it, you get a free 8 x 8 book). Bonus points: rally your siblings and do something wild, like recreate photos from your childhood. Maybe mom loves having a clean, detailed car, but she hates washing it herself. Perhaps she’s been dreaming of repainting a room, but hasn’t yet found the time and effort. Maybe mom constantly reminisces about a memorable meal, but she lacks the skill or equipment to recreate it. To really make Mother’s Day special for your mom, think about the projects or goals she has and how you can help her reach them. 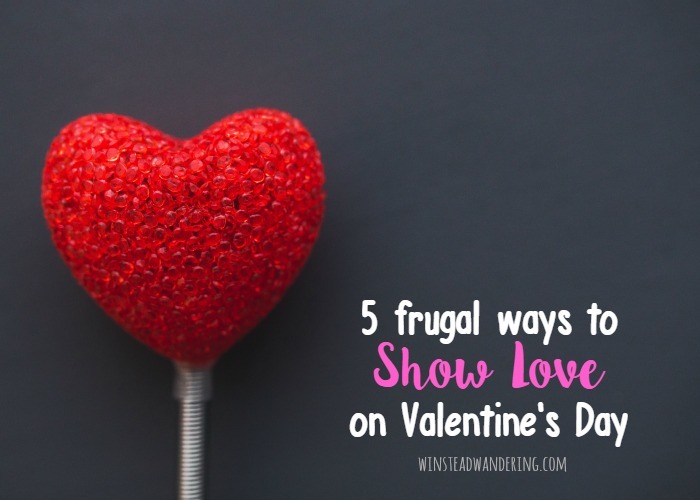 Often, the tasks she needs or wants done require more time than money, so this is an especially good option if you’re short on cash. Bonus points: create something with your own two hands. If you have siblings that are spread far and wide, gather everyone together to celebrate mom. Even if it can’t happen right on Mother’s Day, having all of her kids in one place will definitely induce happy tears. 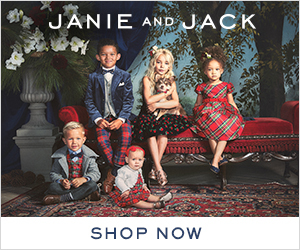 Most moms of grown children would tell you the greatest gift you can give is to get all of her babies in one place. Bonus points: get professional photos taken while everyone is together. I remember wondering, when I was a kid, why there was a Mother’s Day and a Father’s Day, but no Kid’s Day. I didn’t really get it when my mom replied that “every day is Kid’s Day”. I definitely get it now. Moms are incredibly underappreciated, so this year, fake her out by turning what she thinks is a Mother’s Day celebration into a week’s worth of love. Get her seven gifts to open, or plan seven special meals. The work you put into a weeklong show of appreciation will tell mom just how grateful you are for her. 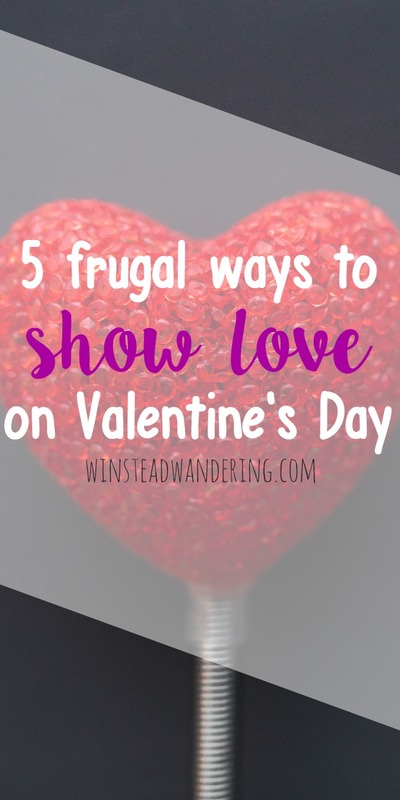 Bonus points: create a theme for the week and center every gift, meal, or act of service around that. 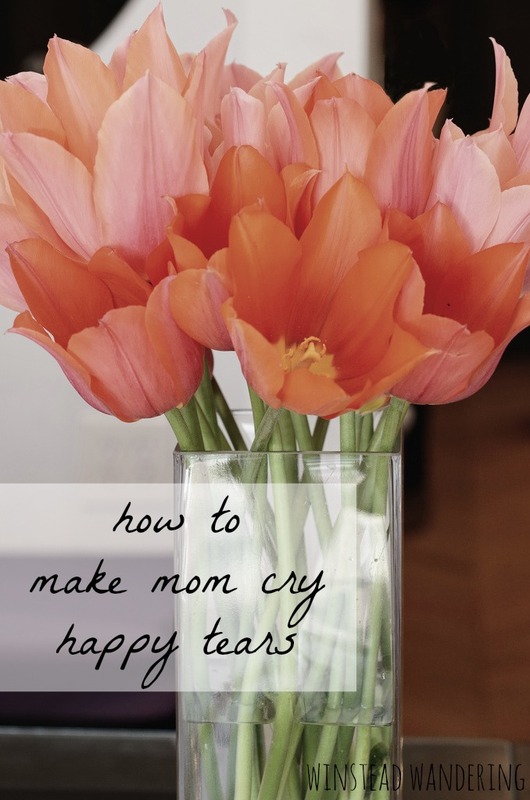 Need Mother’s Day recipe inspiration? Check out these simple and tasty brunch recipes. 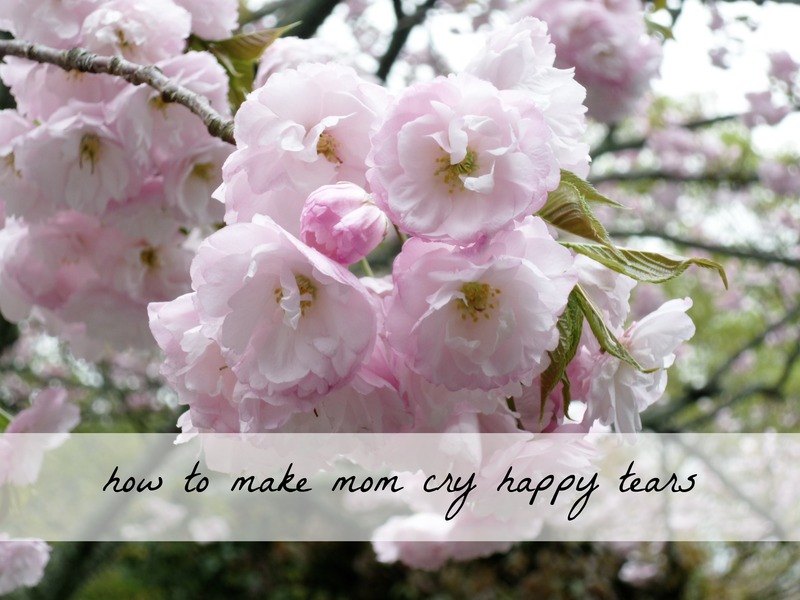 What Mother’s Day gift make syour mom cry happy tears?